The Secret Life of Pets feasted on the box office for a second week in a row with an estimated $50.83 Million. 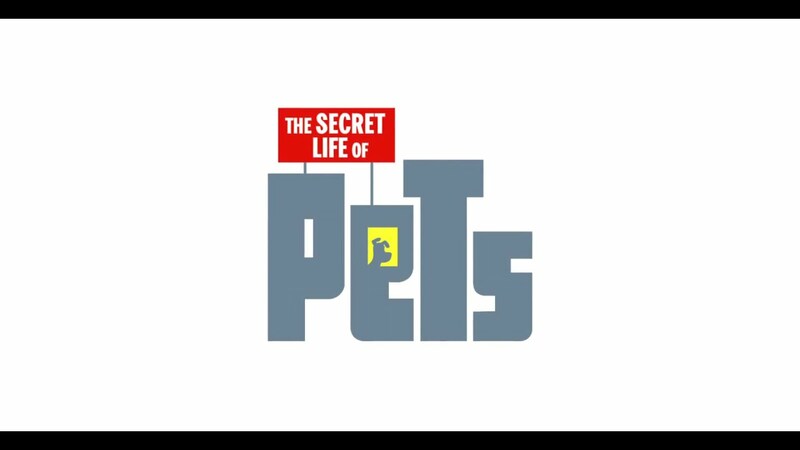 The Secret Life of Pets managed to reclaim the #1 spot atop the box office with an estimated $50.84 million. This was despite still competition from the Ghostbusters (2016) remake which finished second with an estimated $46.02 million. Next weekend features three popular wide releases, so its a mystery as to how well Ghostbusters (2016) will continue to perform. Finding Dory managed to continue its sustained success finishing at #4 with an estimated $11.44 million. The House of Mouse is undoubtedly pleased now that Dory is the highest grossing animated film of all time in the United States ($445 million). Dory's total international cume sits at $722 million and it still has a shot at making it into the top four highest grossing films of 2016. The Infiltrator was the only other newcomer to crack the top ten. Walter White's decent into Pablo Escobar's empire made a paltry $5.3 million. The film was beaten by six other older films, including two that have been out for five weeks already (Finding Dory, Central Intelligence). With stiff competition coming next weekend The Infiltrator will likely fall off the face of the Earth. For the full list and more information please visit Boxofficemojo.com.